It's that point once more. It’s that point once more. 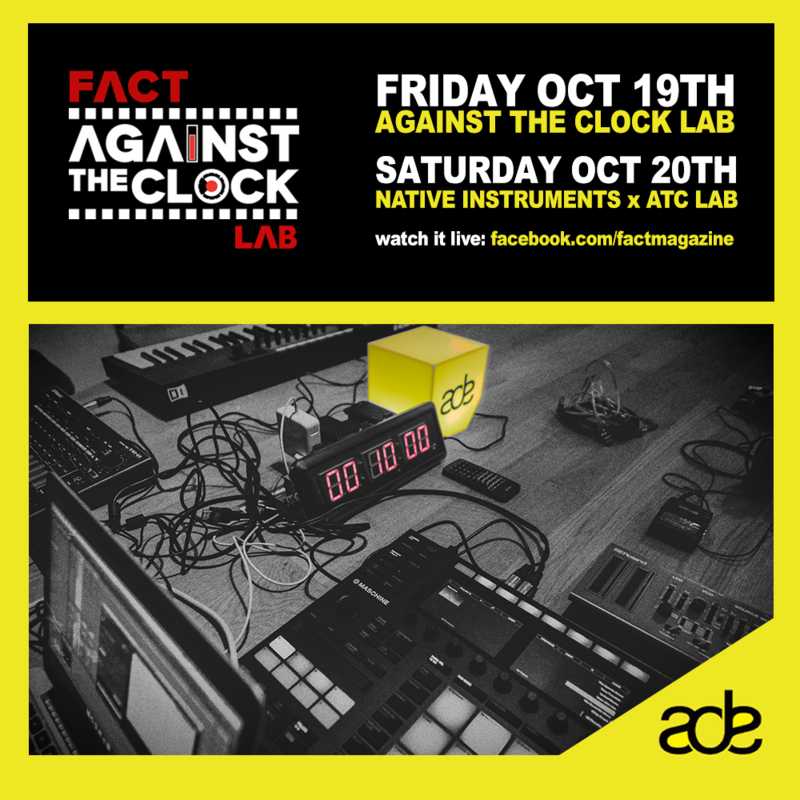 We’re again at this years ADE in Amsterdam for an additional version of our Against The Clock Lab, a particular likelihood to observe a few of your favorite artists making tracks from scratch in ten minutes in entrance of a reside viewers. This yr we’ll have CIFIKA, Francis Inferno Orchestra, Jordan GCZ and DJ Windows XP participate within the problem. Watch all of it go down at Brakke Grond, situated in central Amsterdam on Friday, October 19. That’s not all. 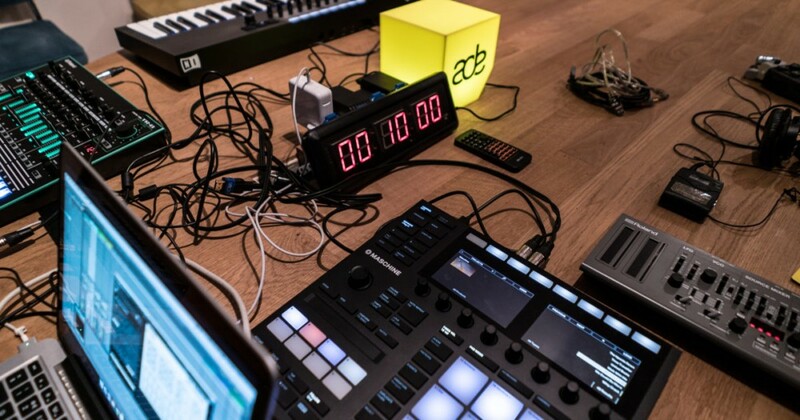 On Saturday, October 20 we’ll be partnering with Native Instruments for an additional Against The Clock Lab, with Metrist, Lyzza, Torus and Elias Mazian participating within the 10-minute problem. If you’re not round for the motion you may watch all of it go down on the FACT Facebook web page.